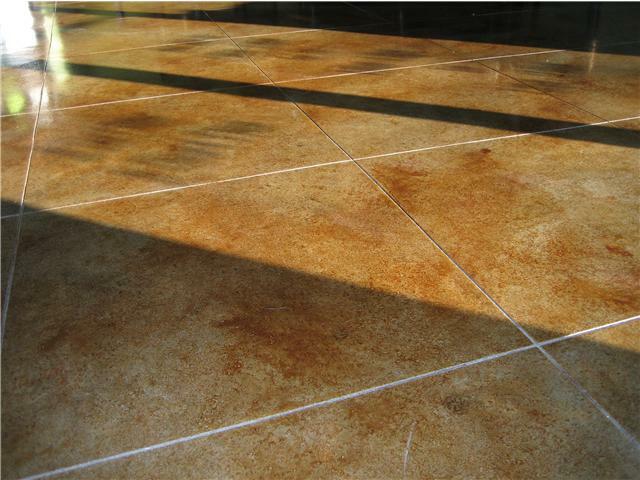 CRETEsealers provides concrete sealing, joint caulking, and decorative finishes to the residential and commercial markets. 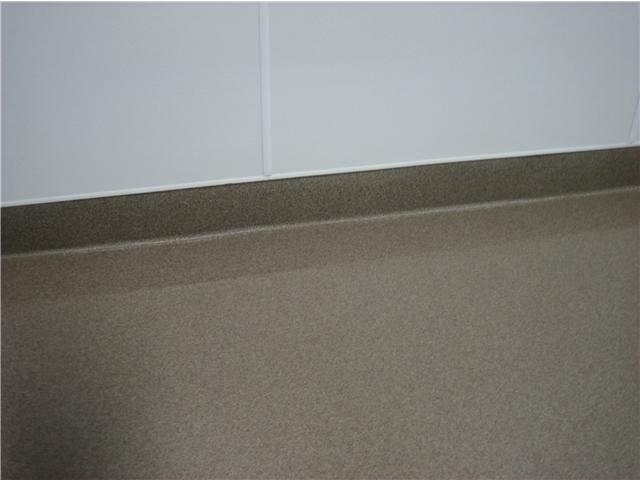 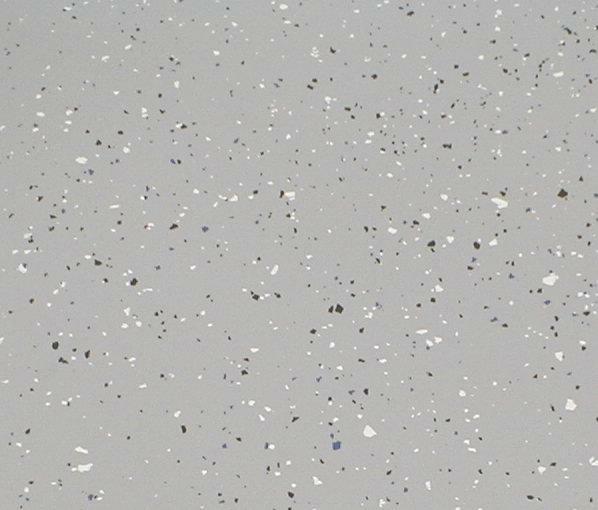 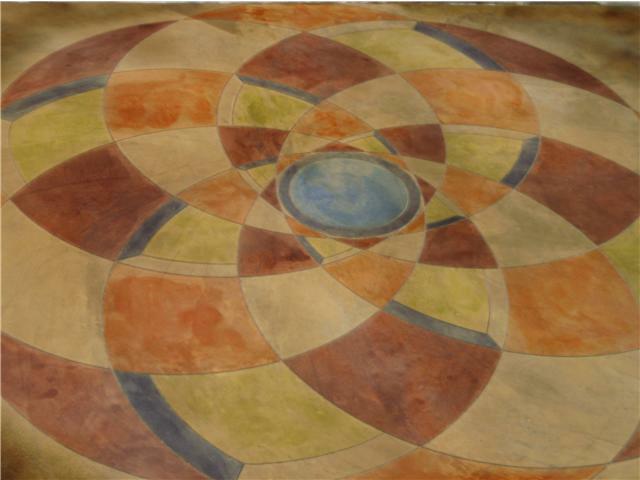 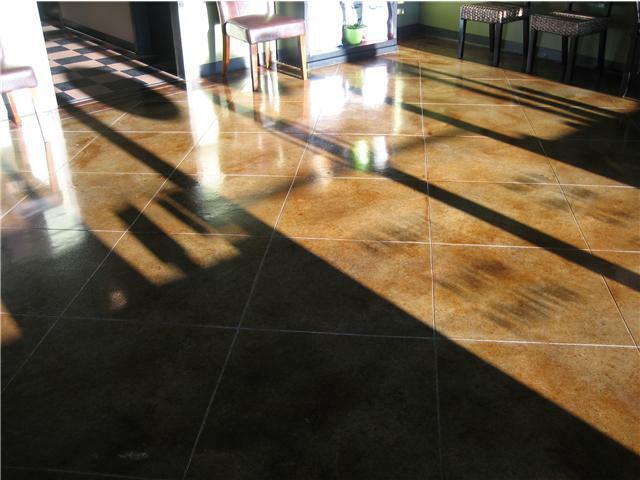 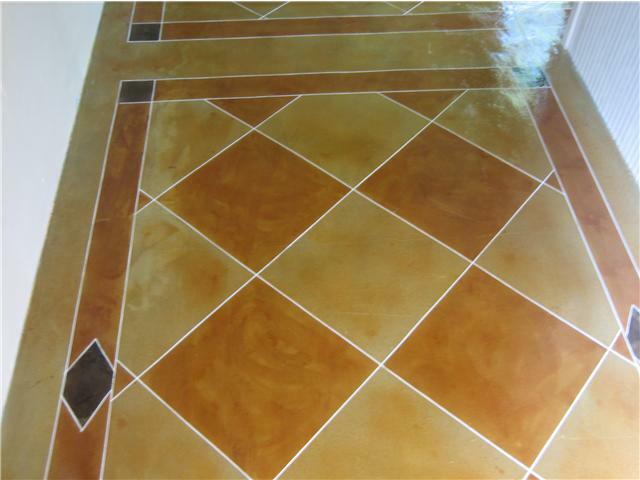 Our specialties include acid staining with optional scoring, epoxy chipped and quartz floors, and commercial sealing, joint fill and crack repair. 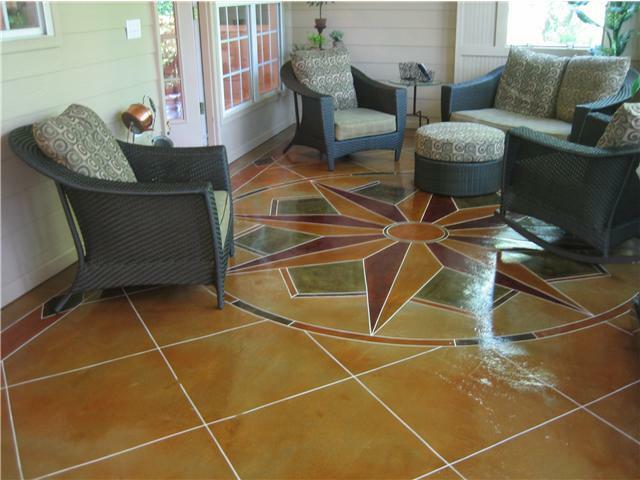 Having grown-up around the business, I started my own company that combines the best of both worlds – years of unmatched experience with a fresh, growing organization focused on producing high-quality workmanship that has helped to build a substantial, new list of satisfied customers here in the Atlanta Georgia and surrounding area. 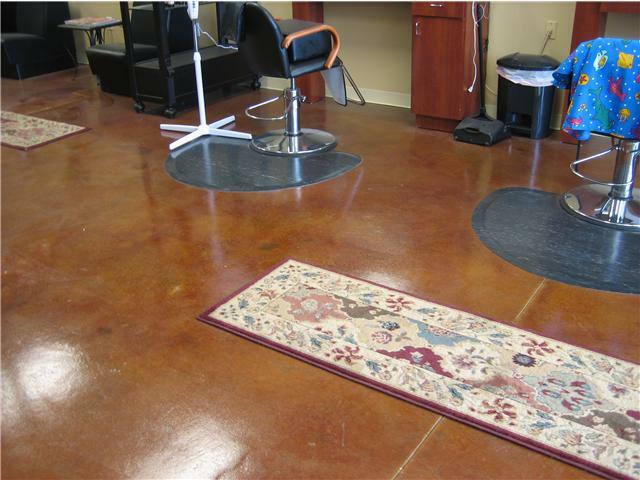 The mission I established for our company is to provide superior, personalized customer service through our friendly, non-pressure attitude and our high-quality results. 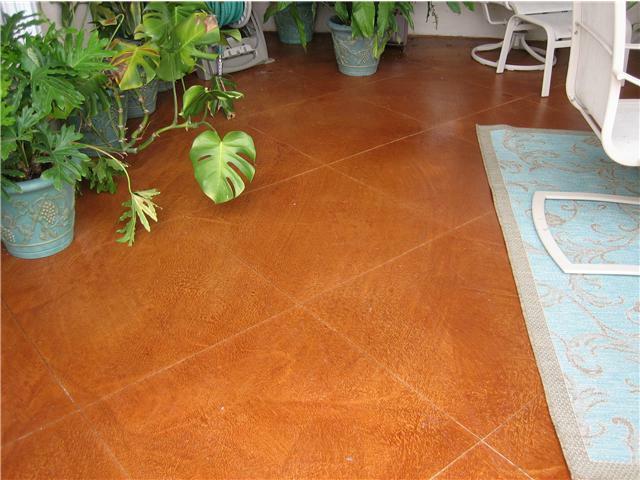 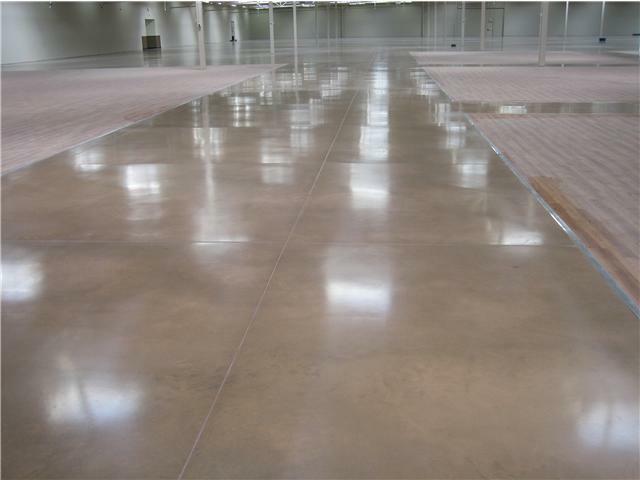 Let us know how we can help with your concrete flooring needs.